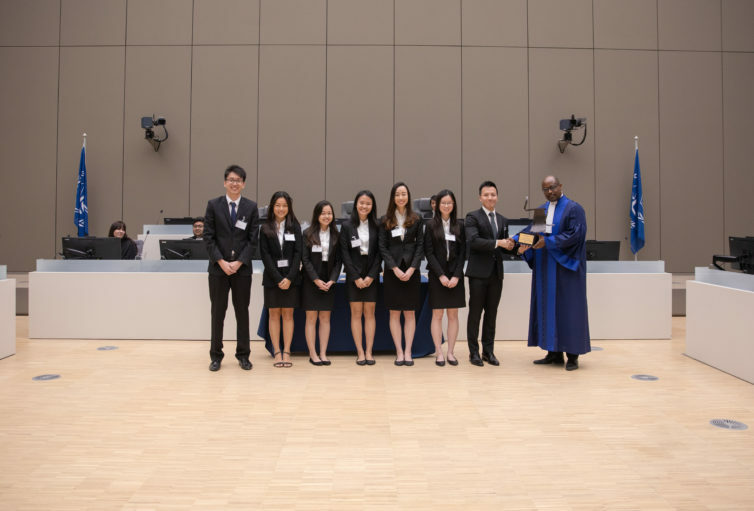 Singapore Management University (Singapore) won the International Criminal Court (ICC) Moot Court Competition – English edition. 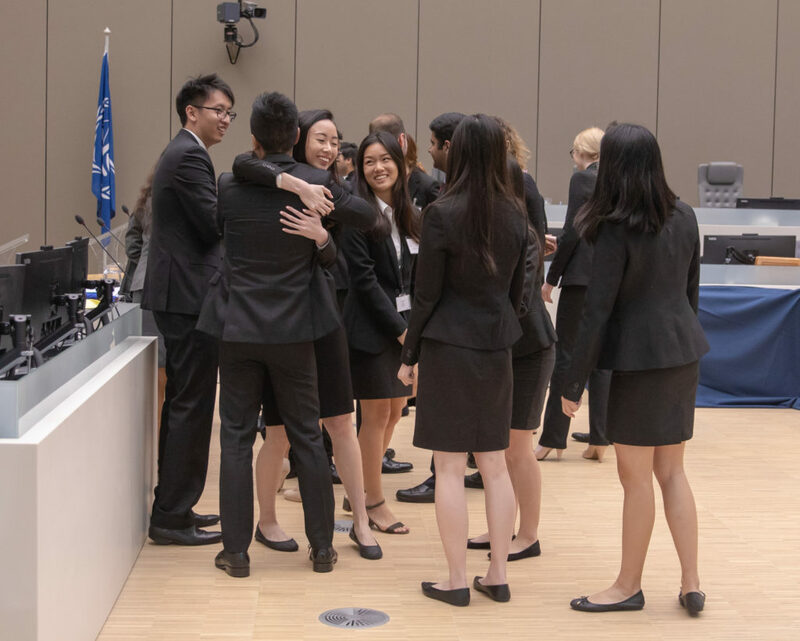 The final round was held on 1 June 2018, in Courtroom I of the ICC in The Hague (the Netherlands). West Bengal National University of Juridical Sciences (India) and the Honorable Society of the King’s Inns (Ireland) won, respectively, second and third places. The award for the Best Speaker went to Vinayak Chawla from the West Bengal National University of Juridical Sciences (India). On the judge’s bench for this competition were ICC Judge Geoffrey A. Henderson, presiding, and ICC legal officers Anthony Abato and Namita Singh. Photos of the competition and awards ceremony are available here and the Final Round can be watched on Youtube.